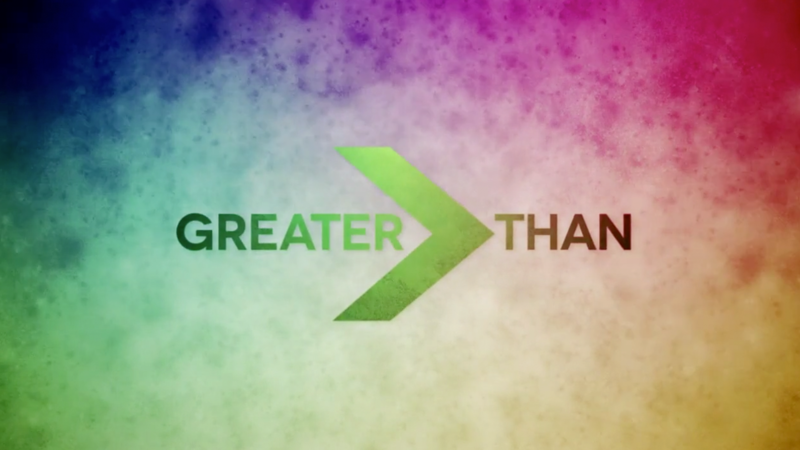 There are plenty of things that are “greater than” in our eyes. Each one of us has an opinion on it. Maybe it’s your favorite place to eat, sports team, the way you like to exercise. But, there are some things that are so great in life, that we cannot live without them. Many of these things, our culture is leaving behind. Time to pick back up where God led us, and move forward in thankfulness as we honor others.